Nestled in beautiful Lourmarin, Provence, La Fenière represents Michelin-star dining and lifestyle at its best. Comfortable, relaxed, unpretentious and incredibly delicious, the restaurant is a feast for the eyes and palette alike. Started by Reine Sammut, a self-taught chef in 1975, the land has been in her family for multiple generations and now hosts a bistro, fine dining restaurant, cooking school and luxury hotel. Her daughter, Nadia, is a trained chemist and chef who was born with Celiac disease. She persuaded her mother to do away with traditional gluten-based ingredients in favor of gluten-free alternatives. 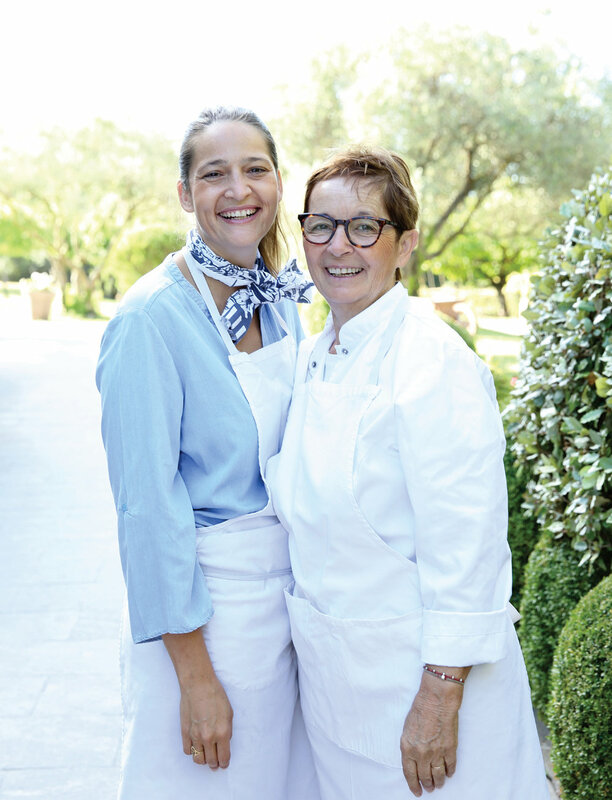 La Fenière is now the first 100 percent gluten-free Michelin-star restaurant in France and among one of the firsts in the world. Today, Nadia is taking it in the direction of "Cuisine Libre"- the ability to eat freely without judgement and with a dedication to both the quality and integrity of the ingredients.